Coffee with a view! Serving our Feel Good Coffee 42 levels in the sky for NTUC at IBM’s office! 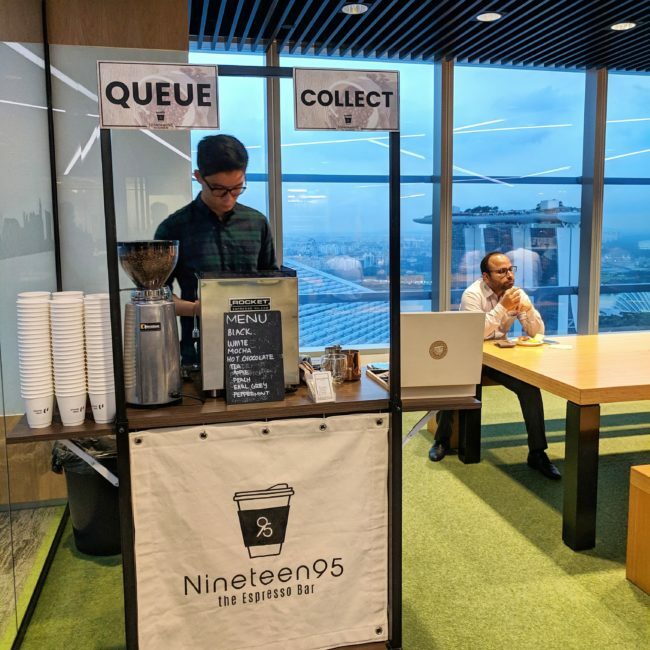 To have our Feel Good Coffee at your event, contact us at enquiries@nineteen95.sg now!